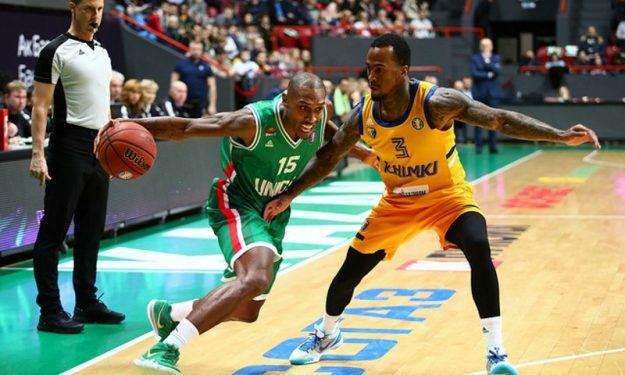 VTB United League’s February action was hot as usual. Eighteen VTB United League games were played in February. The matches produced amazing plays throughout the month, which the League summed up through its February Highlight Mix. Dunks, assists, clutch plays and much more coming your way.